Tismi is a national telecom operator active in Switzerland, UK, Iceland, Netherlands, Germany and Austria. Tismi is a leading European provider of high-quality telecommunication services and products. By employing cutting-edge technology and innovations, Tismi offers a variety of products and solutions that allow individuals and businesses around the world to start a telecom business or to expand existing ones. 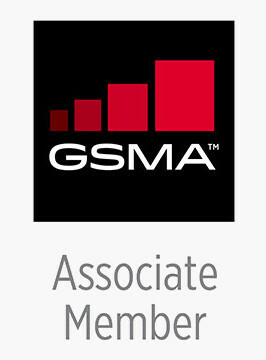 With equipment located in Zurich (Switzerland), Frankfurt (Germany), London (United kingdom), Reyjavik (Iceland), Vienna (Austria) and Amsterdam (The Netherlands), Tismi has been operating in the telecom market since 2006. To be able to serve both land-line as mobile clients, Tismi has developed a next generation mobile core network including multiple IMSI solution. 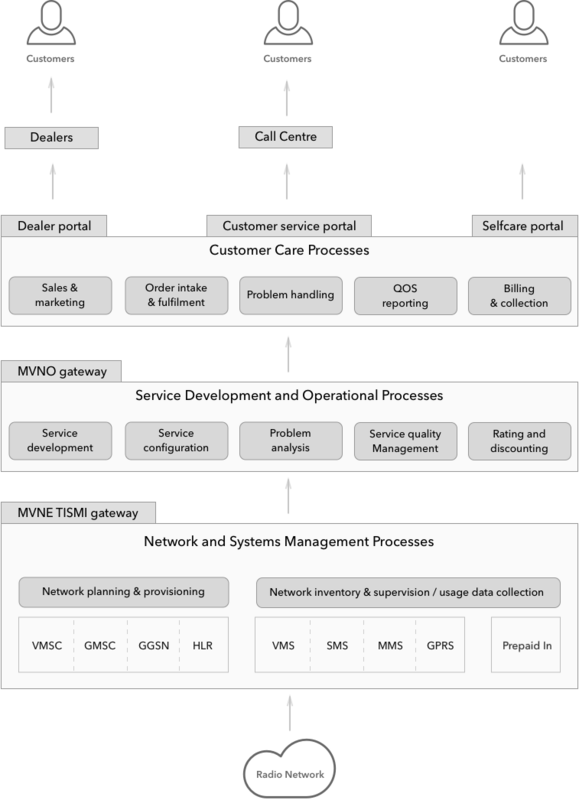 Tismi is a national full MVNO in several EU countries and offering as well MVNE services to companies.  Tismi is a national operator in several European countries and is able to offer all kind of local services. Tismi maintains long term relationships with PTT's, incumbents and mobile operators from all over the world. We have interconnected global network providers through our various points of presence. Tismi holds several EU telecom licenses and through Tismi Wireless Lcc an 214 international carrier license from the Federal Communications Commission, number ITC-214-20140828-00254 , as well as various state specific licenses.